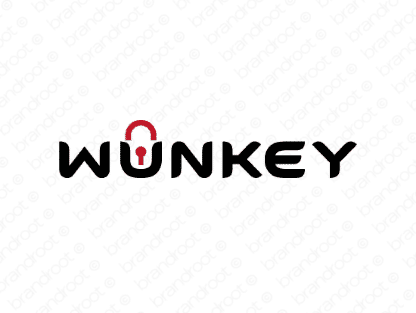 Brand wunkey is for sale on Brandroot.com! A unique sounding name that resembles the phrase "one key" and the word "monkey". Wunkey holds fantastically diverse appeal, a fun and snappy name that's ideal for media and design brands or inventive online security services. You will have full ownership and rights to Wunkey.com. One of our professional Brandroot representatives will contact you and walk you through the entire transfer process.